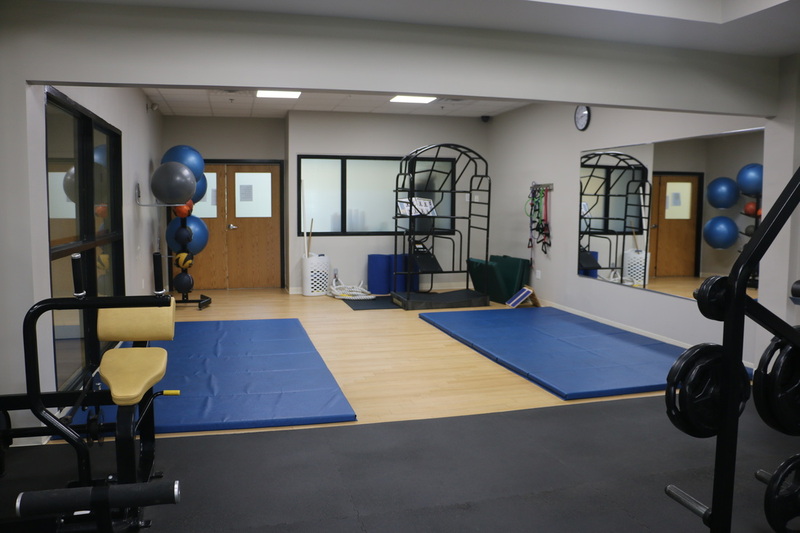 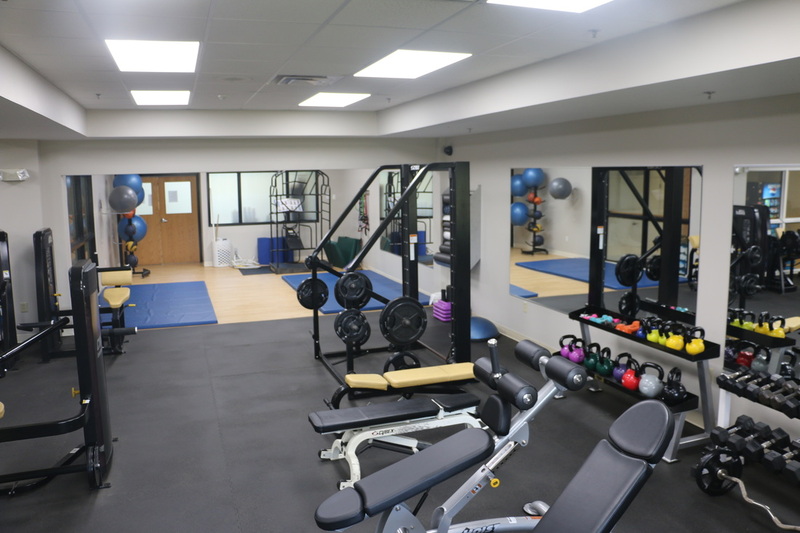 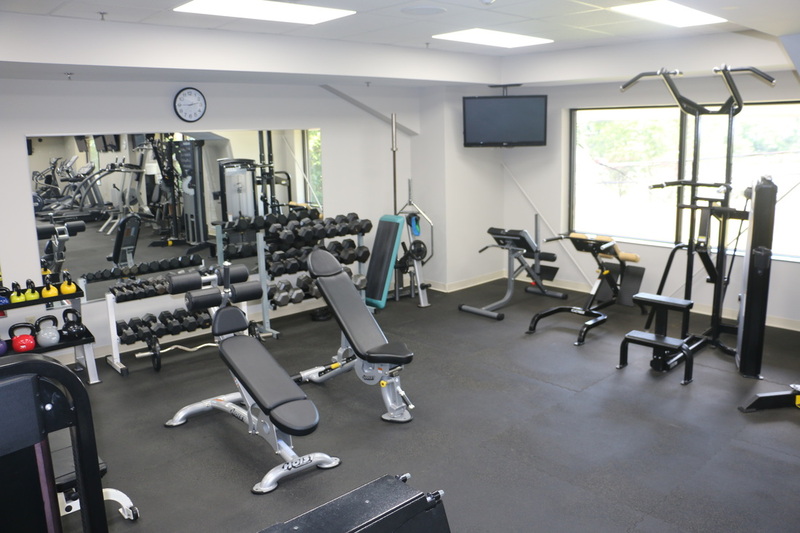 At Wightman Tennis Center, you'll find everything you need to meet your fitness goals, whether you're strengthening after an injury or building stamina to improve your game. 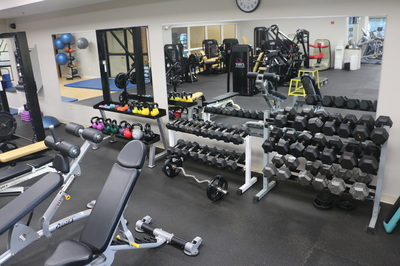 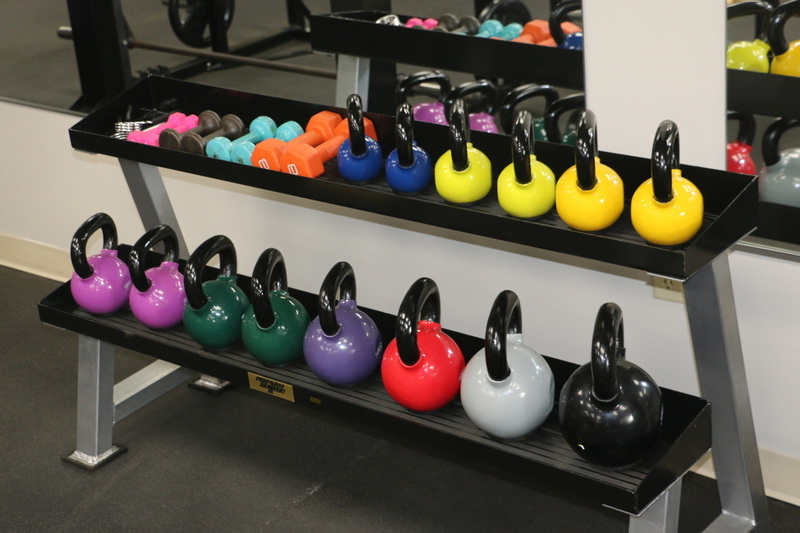 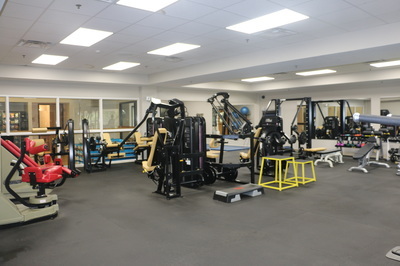 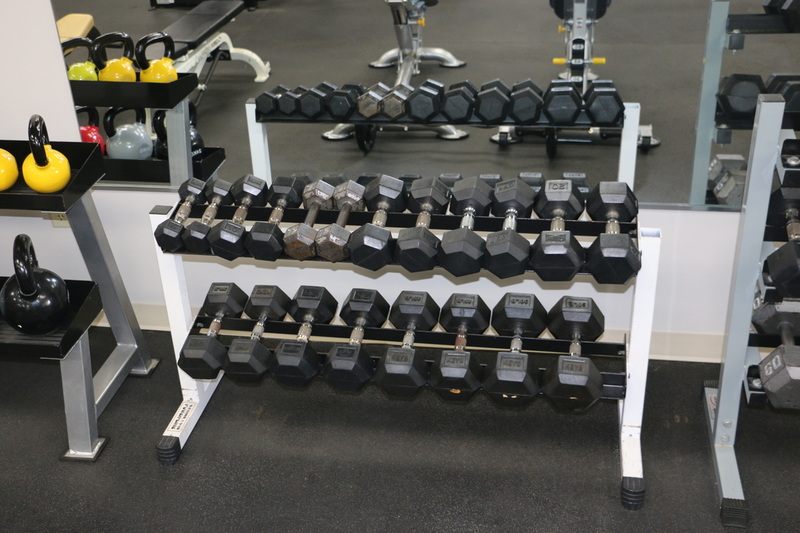 Designed for adults and teenagers (15 years of age or older) of all abilities, the fitness center is furnished with a wide range of cardio machines, Cybex equipment, functional training equipment, free weights and a stretching area. 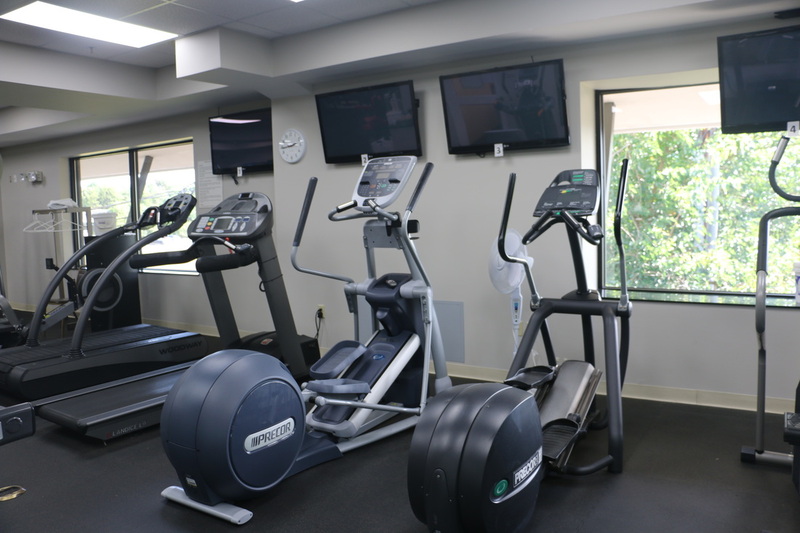 Children under the age of 10 are required to complete a Fitness Center orientation with the Fitness Director before using any equipment. Children under 10 must be accompanied by an adult or a Wightman-approved trainer. 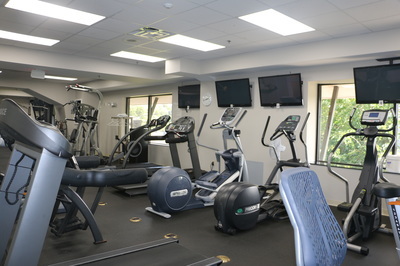 Members between the ages of 10 and 17 may use the Fitness Center independently if approved by the Fitness Director. Wightman highly encourages they complete an orientation with the Fitness Director.